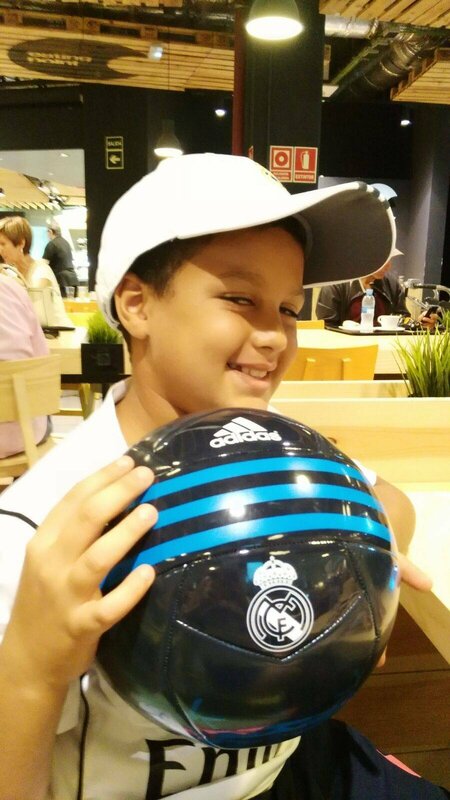 Ambar Connect is the official agent of Real Madrid Foundation in the Middle East and North African region (MENA) for the experience summer camps during years 2014, 2015 and 2016. 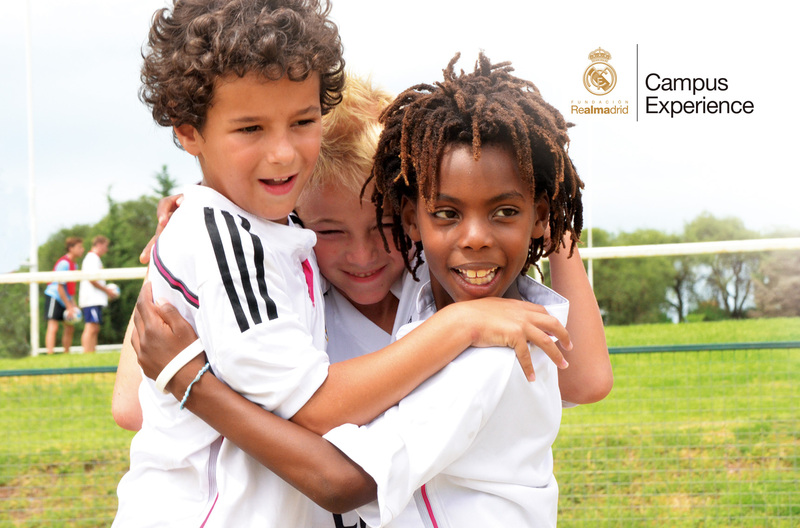 We are pleased to invite you to participate on our new edition of “Real Madrid Foundation Campus Experience” for children between 7 to 17 years old to enjoy an unforgettable experience. 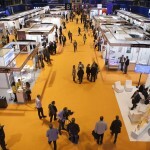 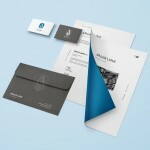 Ambar Connect team will be delighted to assist you with any further information.